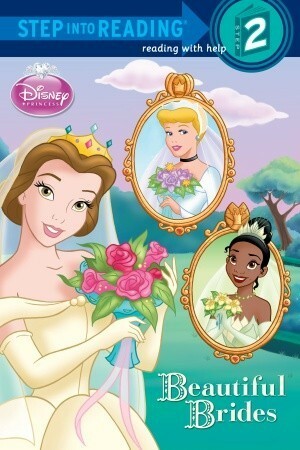 Belle in Disney Princesses Beautiful Brides. . Wallpaper and background images in the Die Schöne und das Biest club tagged: photo beauty beast princess books wedding dress gown belle. This Die Schöne und das Biest photo contains anime, comic, manga, cartoon, comic buch, karikatur, and comics.